Trusted Advisor. Mentor. Trouble Shooter. 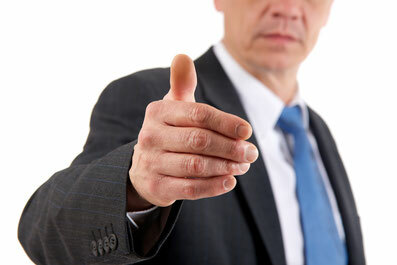 Unbiased view of your company, your area of responsibility or your project. Based on decades of experience. Valuable feedback for your projects und processes. Regular, to discuss progress, challenges or to initiate and manage continuous improvement. Just a single time, for instance to prepare important decisions. Or project based, to monitor progress and improvement. Scientists are frequently expected to flawlessly master a combination of science, management and leadership. Sadly, nobody tells them how to do that. Sooner or later (almost) everybody learns to manage those responsibilities but the process takes time and is both painful and harmful for all parties involved. Coaches or Mentors shorten the time from "just scientist" to "scientist, effective manager und trusted leader". Loss of experienced managers, important projects trapped in vicious cycles, whole divisions in troubled waters. These scenarios are calling for experience, quick analysis, precise planning and reliable execution. Secure operational capabilities to prevent domino effects. Identify and eliminate problems and weaknesses. Set impulses to initiate fast improvement and sustainable solutions.